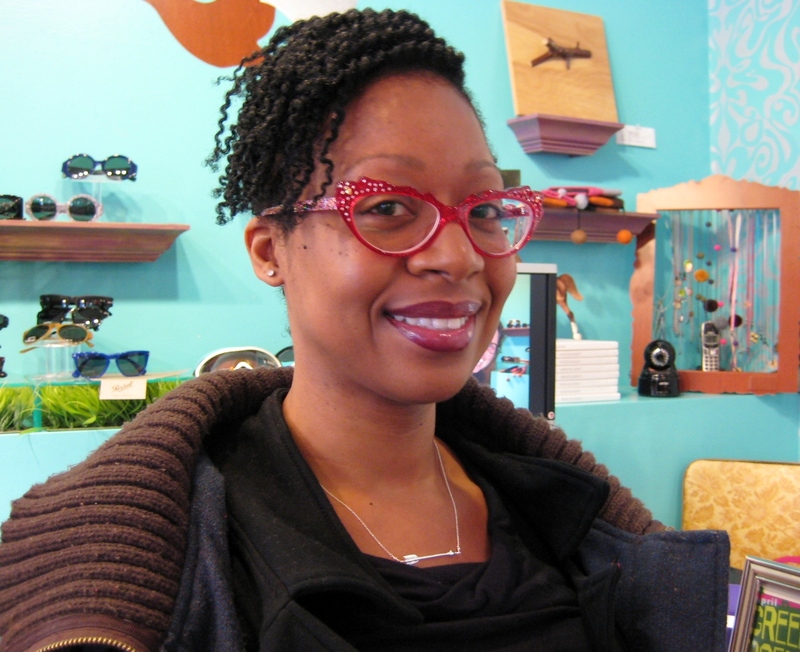 Presenting our Beautiful Customer of the week Querida…in her new sassy-pants Francis Klein Ginga frames! 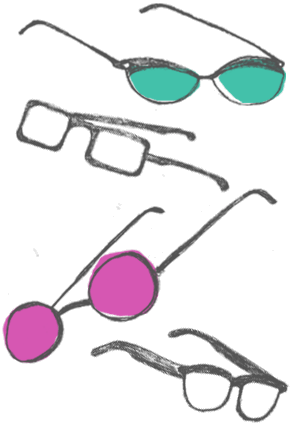 Querida came in on a whim wanting frames that are as sassy as she is. Well, we sure did find them! We had a tough call between two frames but these ones really are perfect for her. Querida’s style and flair inspired our Specs Wrangler to get an asymmetrical haircut as well! Thanks for being so awesome Querida and being our sassy customer of the week! Check out her frames up close. Love the frame but not the color? Don’t worry Francis Klein will make it almost any color of the rainbow!